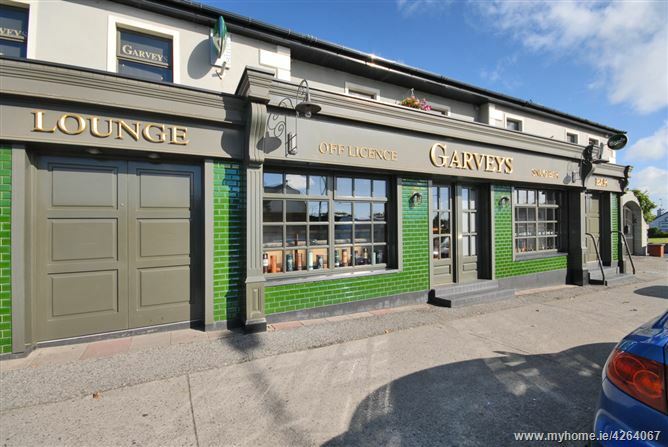 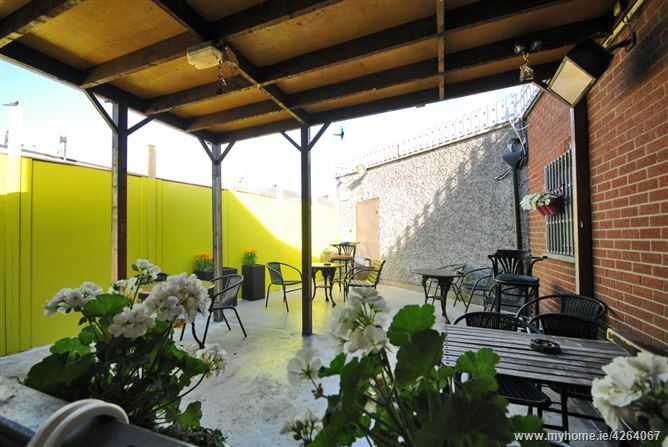 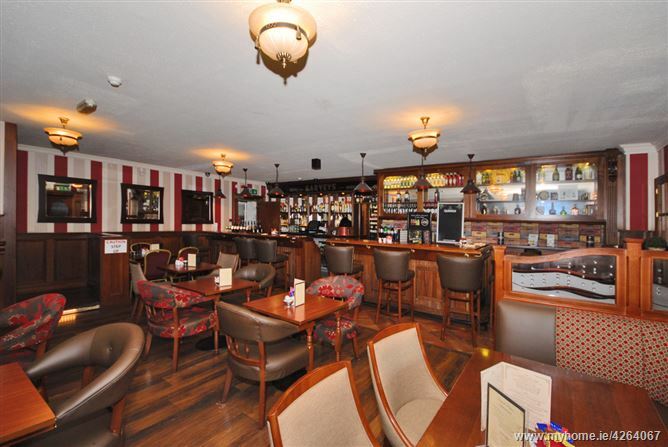 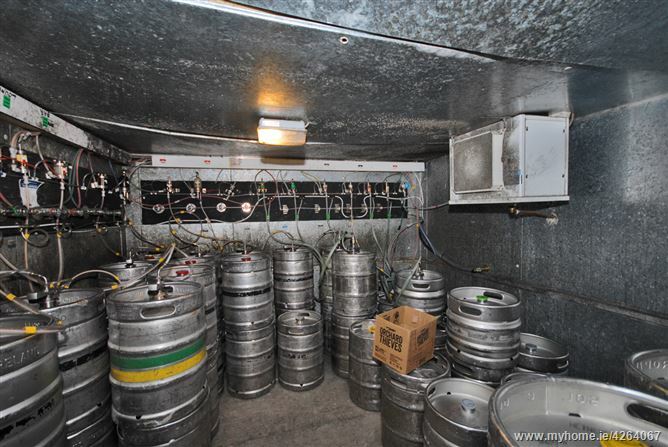 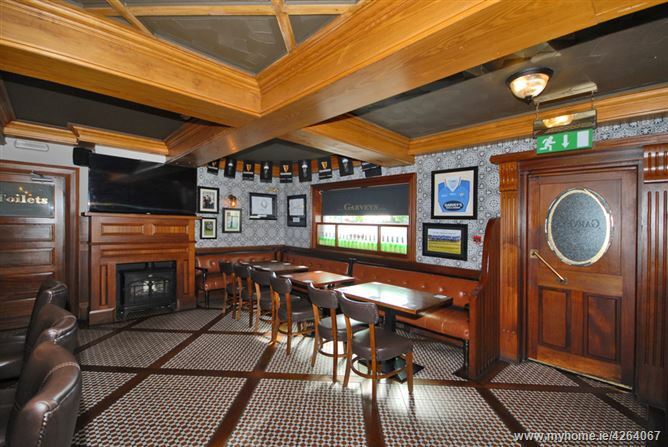 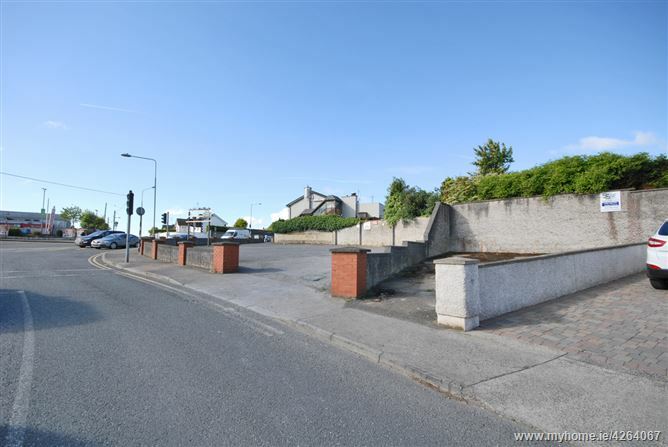 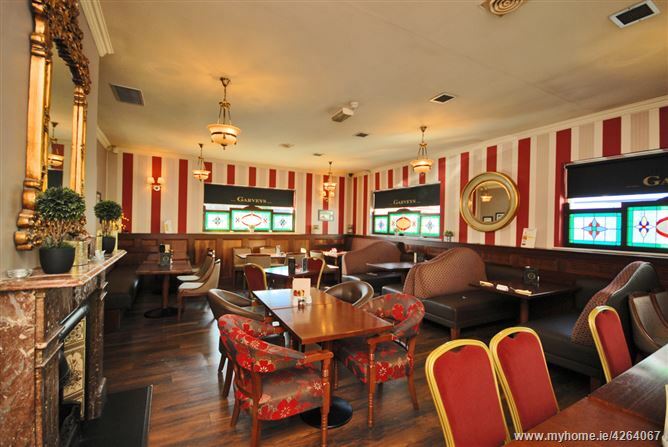 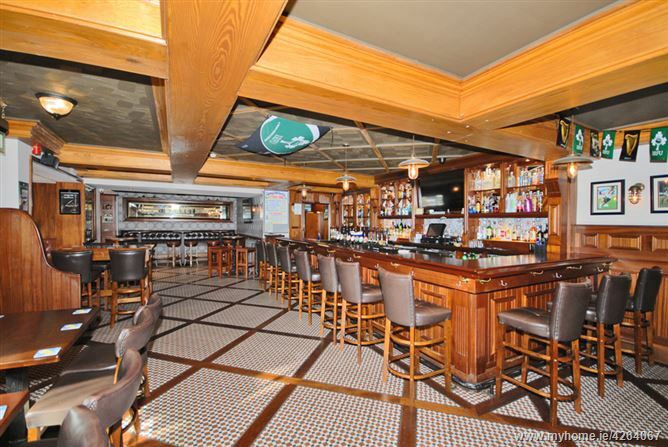 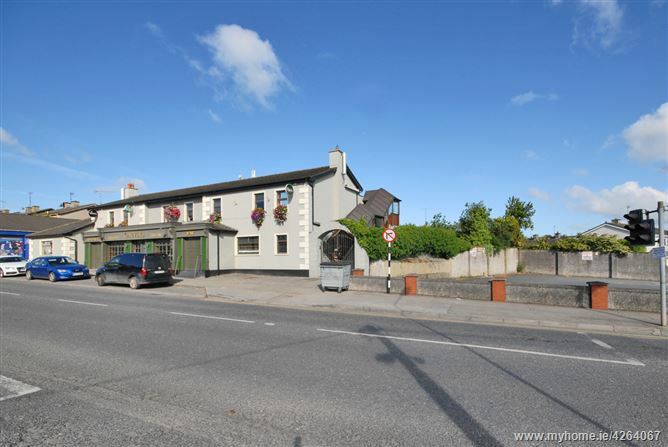 Garveys Licensed Premises commands a prominent trading position on Scarlet Street, close to Drogheda town centre. 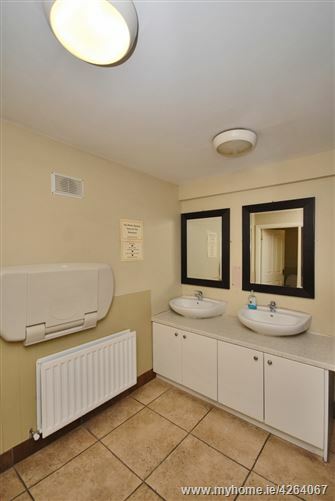 It is situated in a perfect location, surrounded by a highly populated residential area with easy access for customers to enjoy a convenient and welcoming atmosphere. 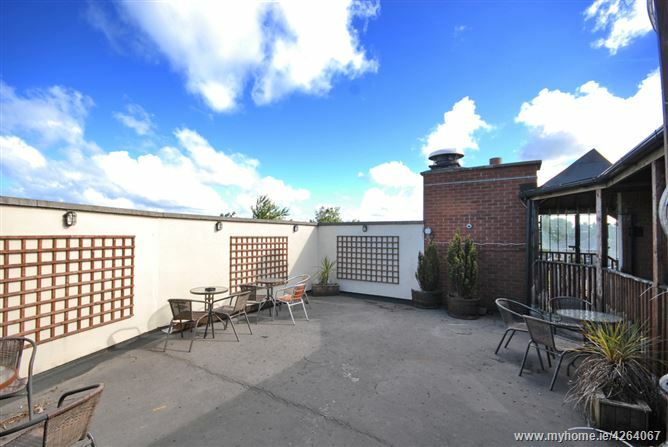 the side and rear, two covered smoking areas and a roof garden. 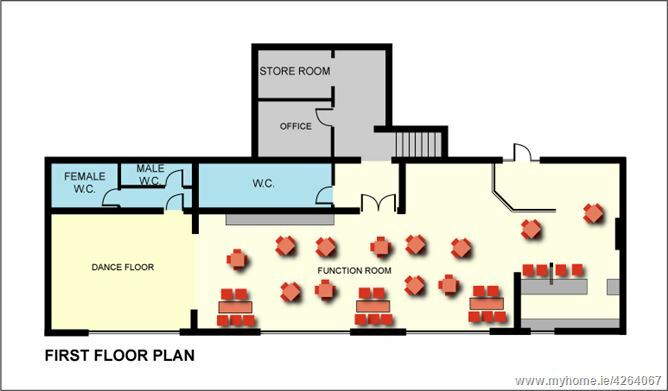 There is a range of ancillary areas including 3 No. 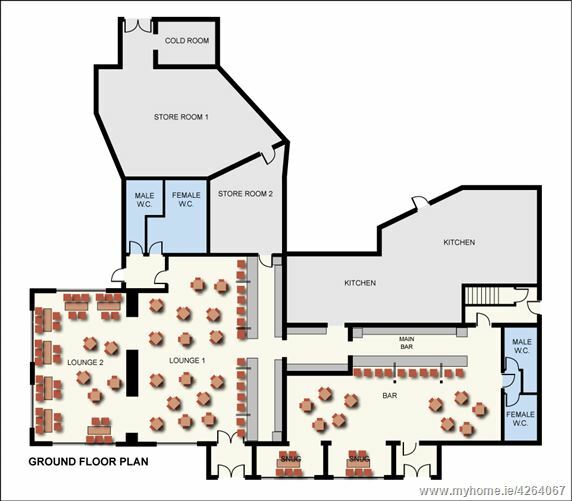 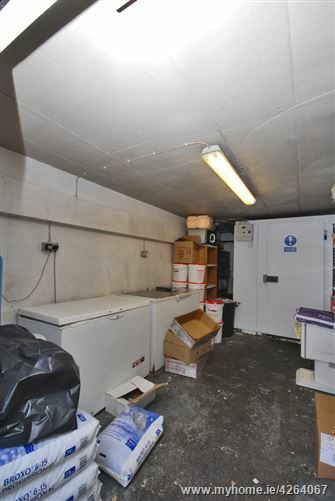 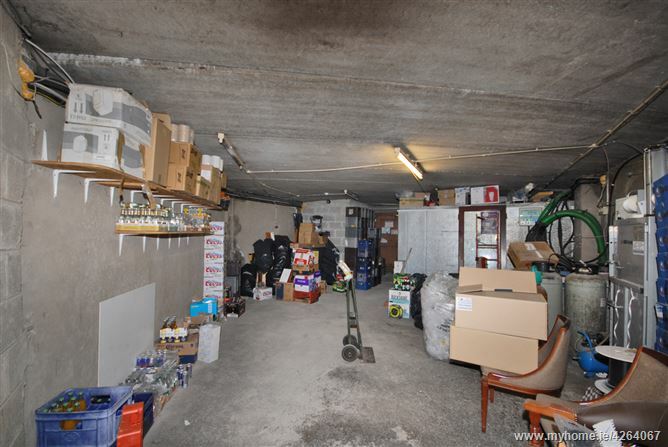 storage rooms, cold room and a food store. 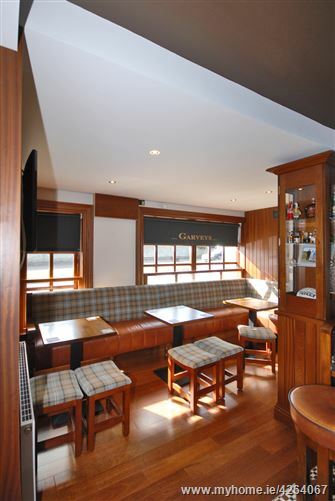 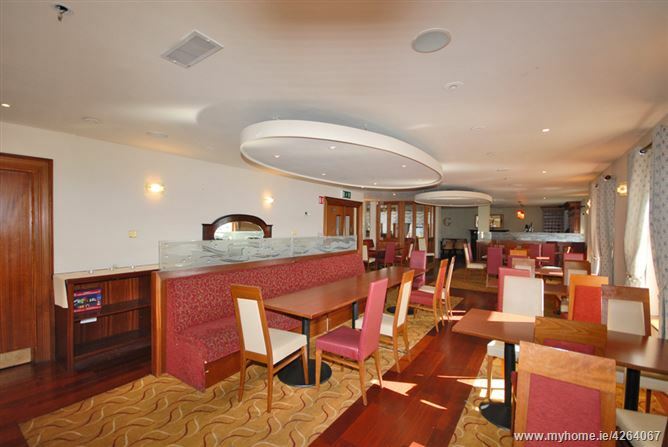 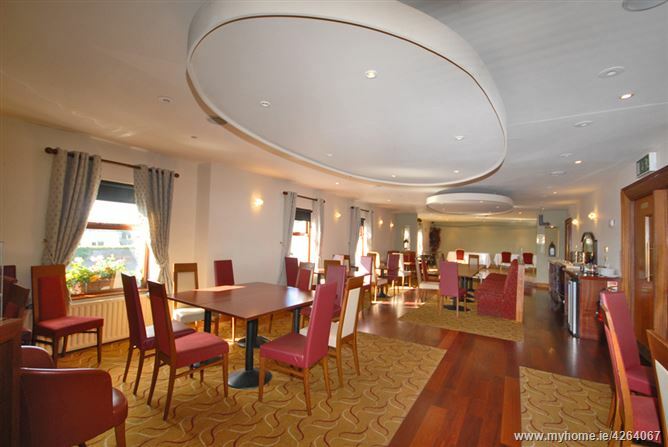 Garveys is renowned locally for it’s fine cuisine and exceptional hospitality and has been immaculately maintained, and presented to the highest standards. 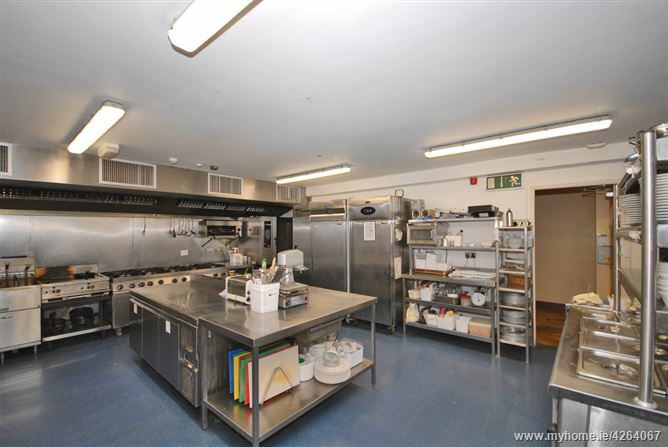 Its traditional style and charm blends with its modern facilities and equipment to ensure that all conveniences are in place for a new owner to continue and grow the trade into the future. 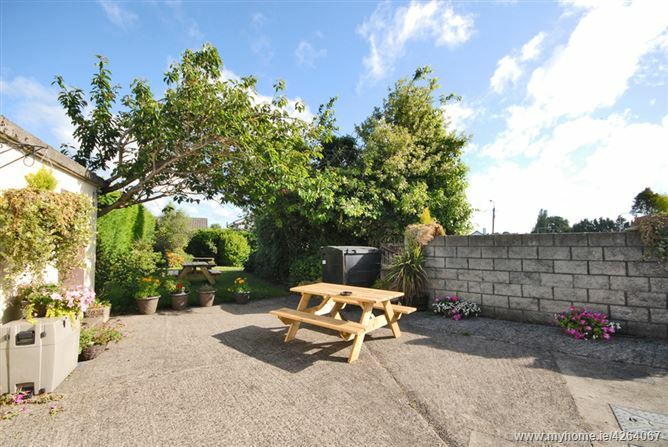 This magnificent property extends to circa 549 s.qm. 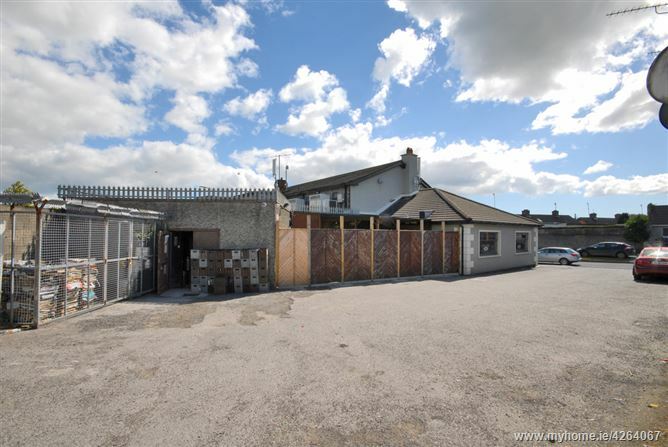 - 5,898 sq.ft ., is set over two floors and has every thing to offer with its tremendous location, trade and future development potential. 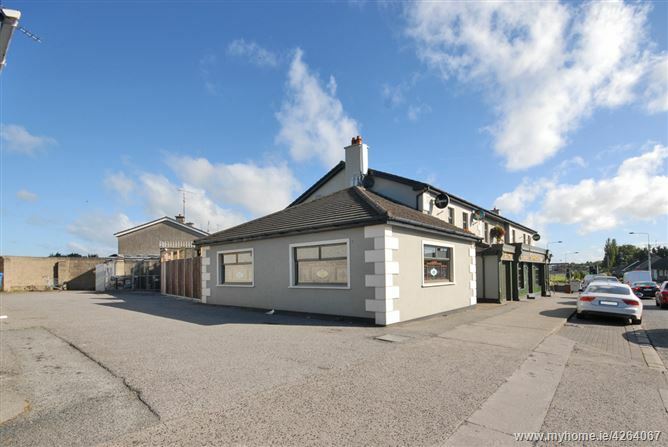 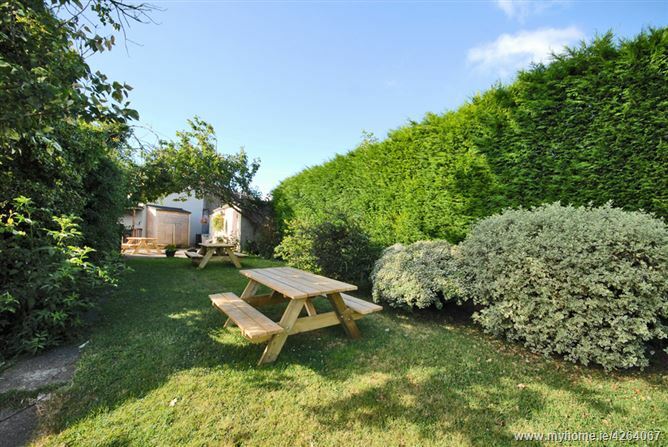 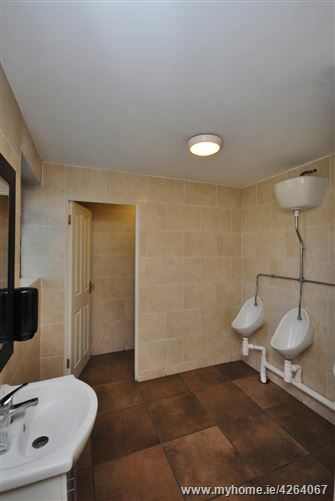 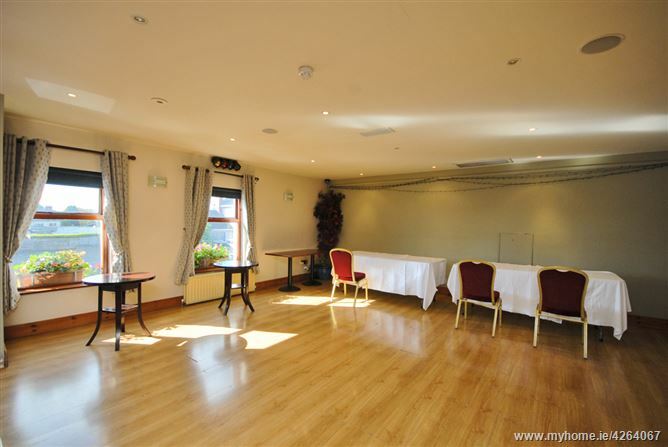 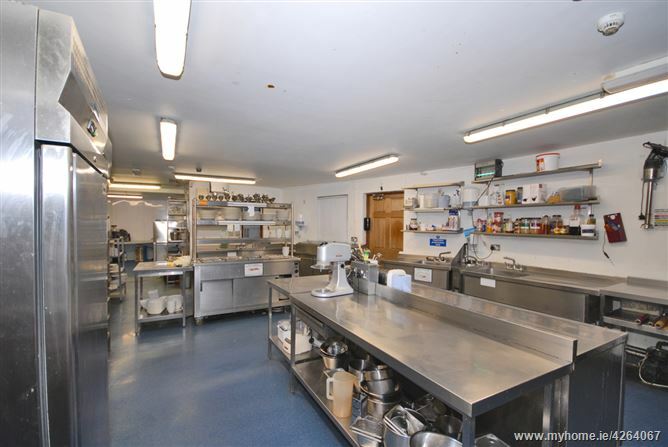 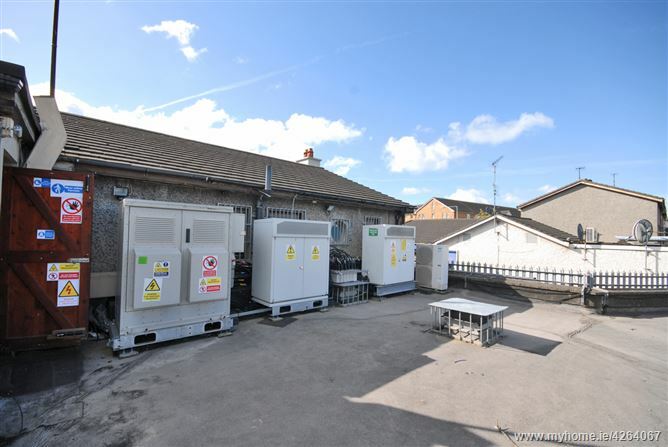 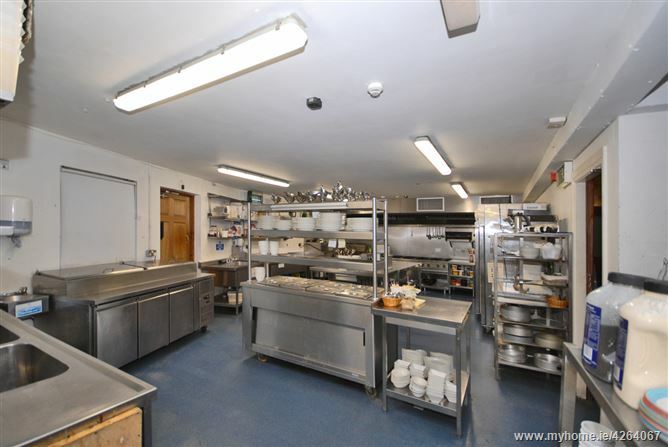 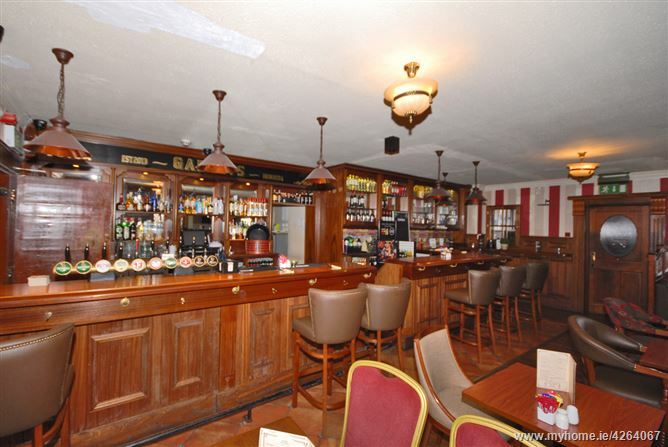 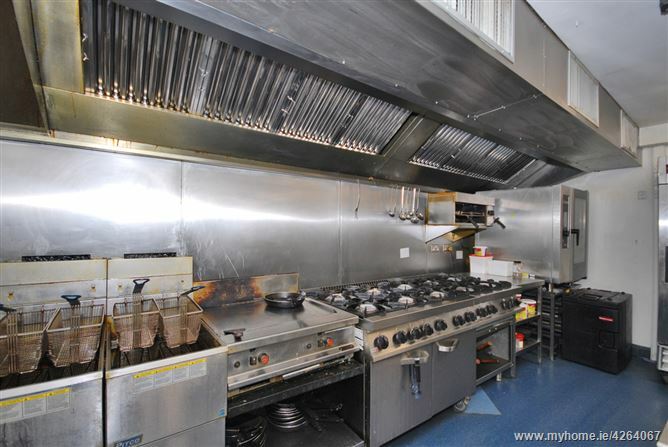 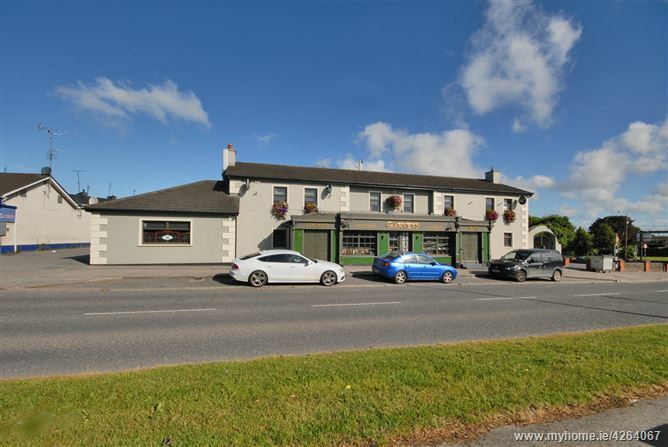 The Premises is presented for sale in excellent condition.